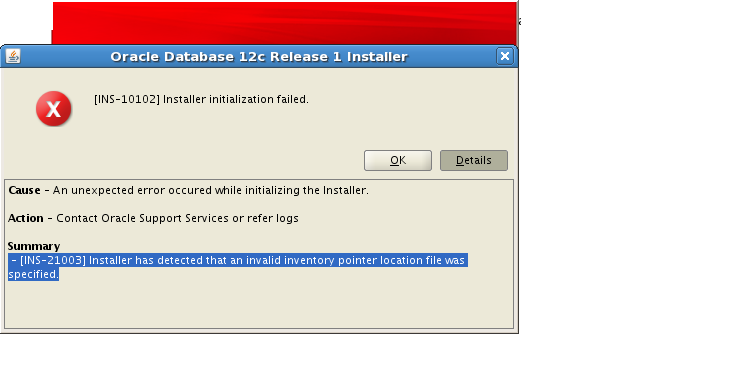 In this post i will share a document with you guys how to upgrade oracle EBS DB from 11g to 12c. the application in my case version R12.2.4. Finally Opatch Apply to Jdeveloper Home.